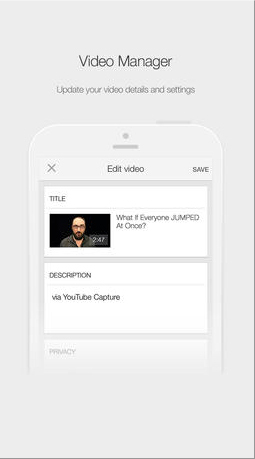 The official YouTube Creator Studio app makes it faster and easier to manage your channel on the go. Check out your latest stats, respond to comments, and get customized notifications so you can stay connected from anywhere. 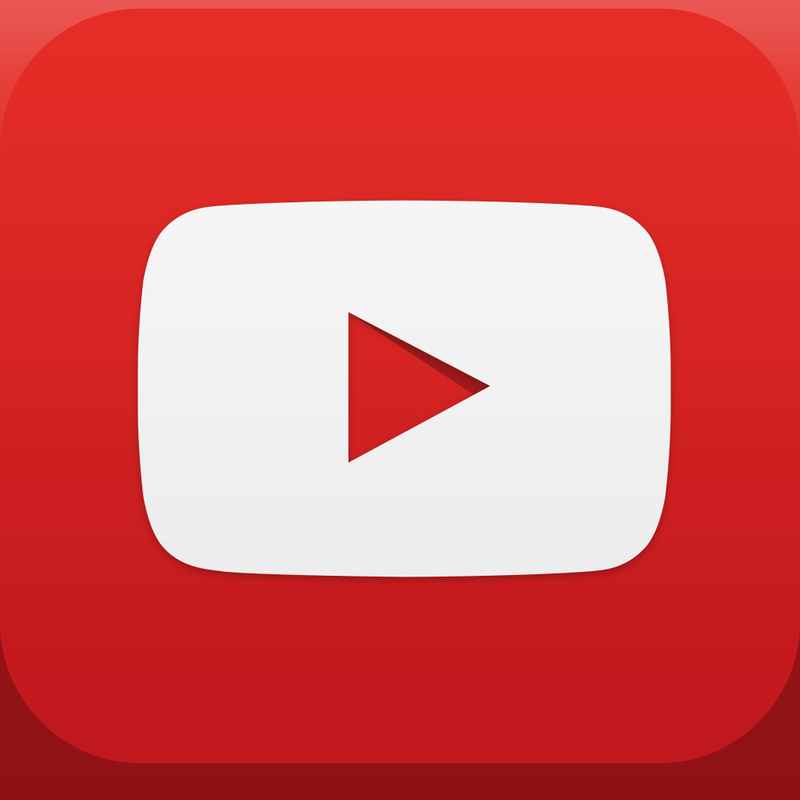 Designed for the iPhone/iPod touch, YouTube Creator Studio can be downloaded now for free. 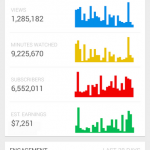 Overall, the app looks to be well-designed and thought out, just like other Google apps. 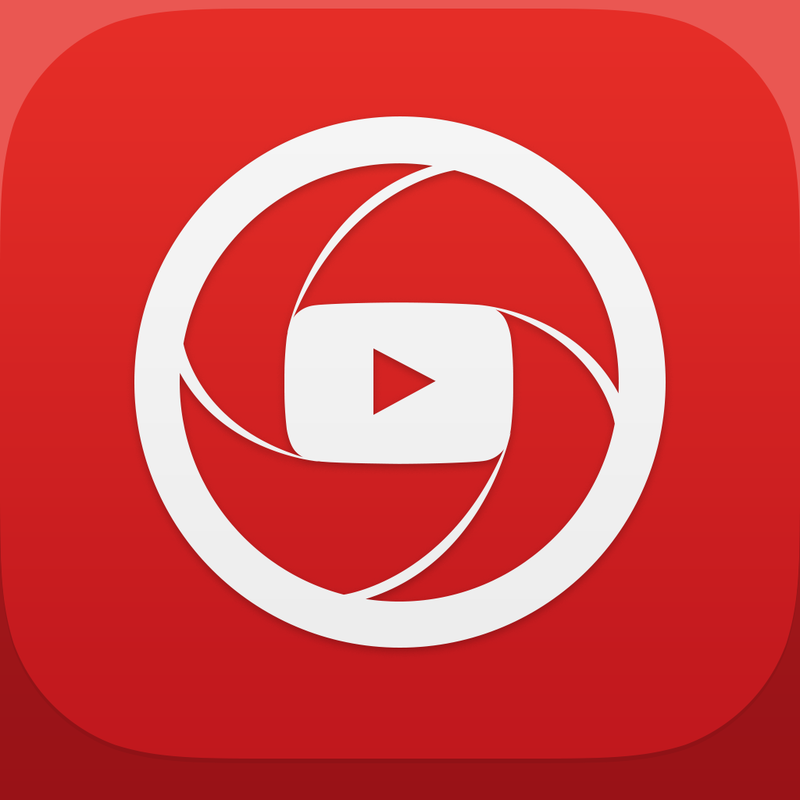 YouTube is the service’s main app while YouTube Capture allows users to record, edit, and share videos. 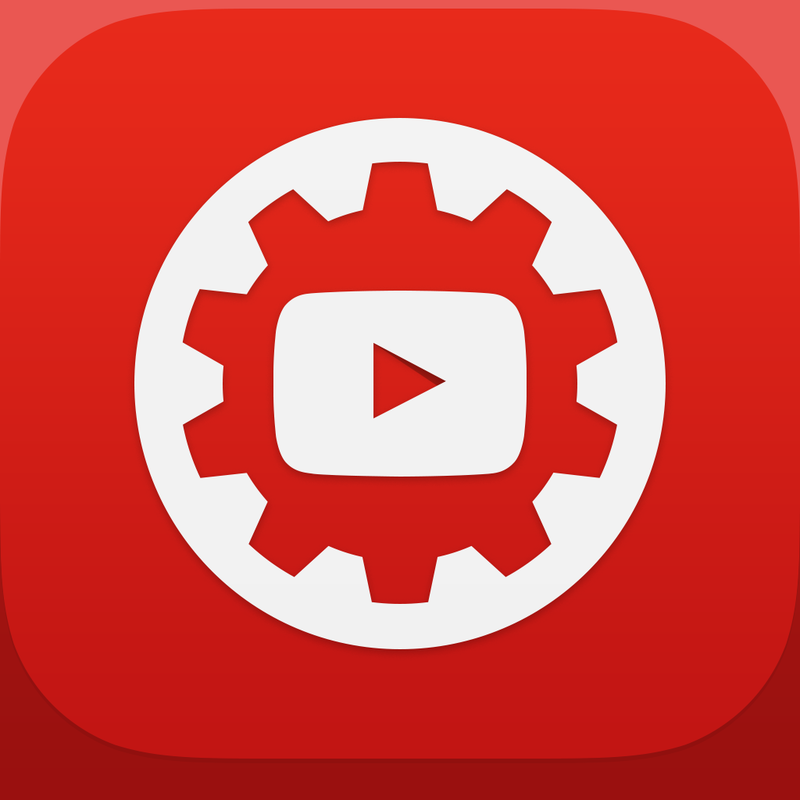 Both of those apps are free and universal for the iPhone/iPod touch and iPad/iPad mini. 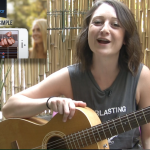 For other app reviews and news, see: MLB updates its At Bat and At the Ballpark apps for All-Star Week, Crush some pesky ads and rescue a princess in FFFFF2P, a new retro arcade platformer, and Feel the fever as Sega unleashes Sonic Jump Fever worldwide on the App Store.